Back home page > Directory > Search result > Listing > Company profile Tom Lange Company, Inc.
With deep roots and over 57 years of history in the produce industry, Tom Lange Company is poised for more growth as we simplify fresh around the globe. All over the world, each division of Tom Lange shares the same commitment to driving your success with our highly customized programs. From private label to transportation and more, we’ve got you covered. 10. Avocados Conventional Dominican Rep.
12. Mango Conventional Dominican Rep.
13. Pepper Conventional Dominican Rep.
Scattini brings 28 years of experience in the produce industry, where he focused on category management and program & marketing development. Prior to joining the Seven Seas team, Scattini served as VP Sales & Marketing at Mission Produce in Oxnard, CA. “We are thrilled to have Brent lead our California operations. 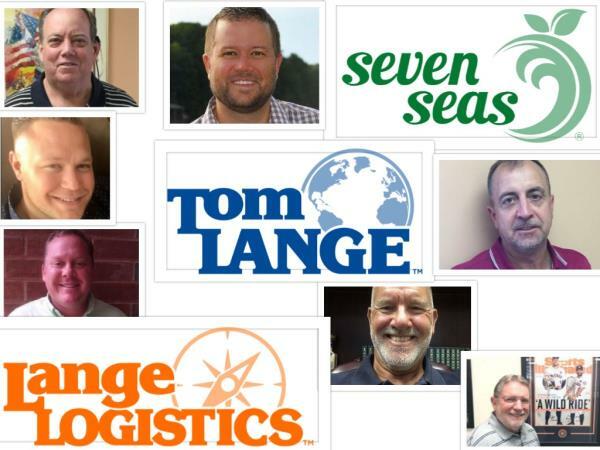 As we continue to develop grower relationships and expand the Seven Seas label, Brent’s depth and diverse experience will enhance our strategic efforts and sales management,“ stated Greg Reinauer, President of the Tom Lange Family of Companies. “I am quite excited about my new roll with Seven Seas. People are what make the difference, and our team of top notch professionals in our berry and citrus operations will prove pivotal as we implement our future growth initiatives,” said Scattini. Seven Seas - Tom Lange Co. International will be participating in Fruit Logistica (Berlin, February 6-8). Everyone is welcomed to visit them - Hall 23 Stand A-07. 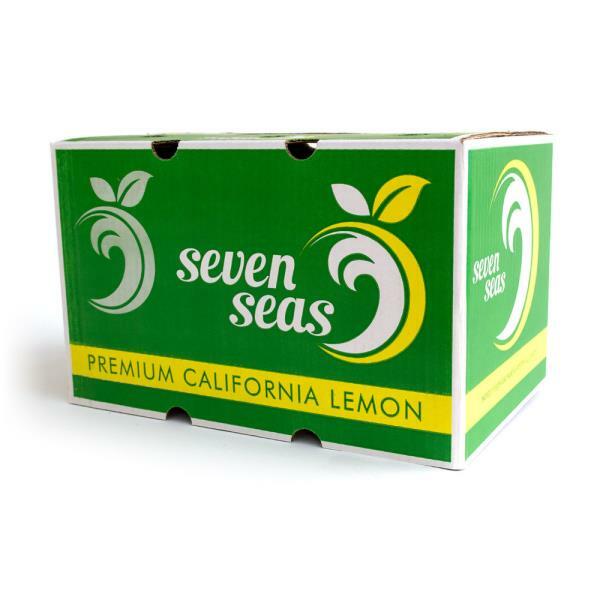 Seven Seas is a grower, shipper and importer/exporter of a variety of produce grown in the U.S., South America, South Africa, Mexico and the Caribbean. Working hand-in-hand with teams at Tom Lange Company and Lange Logistics, Seven Seas completes the production, distribution and logistics circle when it comes to fresh produce. Eric Hoffmann, Vice President of Sales and a Tom Lange Board Member, retired from the Company after 42 years. Eric started his career in Indianapolis and transferred to Atlanta in 1982 to expand the Tom Lange presence and was instrumental in building the Atlanta team. Eric will remain on the Tom Lange Company Board of Directors. In the Atlanta office, Chase Tatham has been promoted to Vice President of Sales for Tom Lange Company and Trevor Powell has been promoted to Vice President of Sales for Lange Logistics. Both Chase and Trevor are long-time employees. Rick Harsnett, Vice President of Sales, retired from the Company after 39 years. Rick joined the Indianapolis office in 1979 and under his leadership and direction, the Indianapolis office has grown and prospered. John Caito, who has been with the Company for almost 21 years, has been promoted to Vice President of Sales for the Indianapolis office. Steve Holdren was promoted from Sales Manager to Vice President of Sales for the Chicago office. Barry Rutherford, Account Manager, retired from the Company after 34 years. Barry has built a reputation based on excellent service and the Houston office will continue his legacy. With deep roots and over 58 years of history in the produce industry, Tom Lange Company is poised for continued growth as we simplify fresh around the globe. With three divisions - Seven Seas, Tom Lange Company, and Lange Logistics - company completes the entire production, distribution, and logistics circle when it comes to produce.